When Bruce Springsteen and The E Street Band start their Workin’ On a Dream tour next month in the states, they will play an additional 25 shows. They have sold more than 1.5 million concert tickets in 2009 alone, and that number is expected to exceed the two million mark with the addition of the new dates. 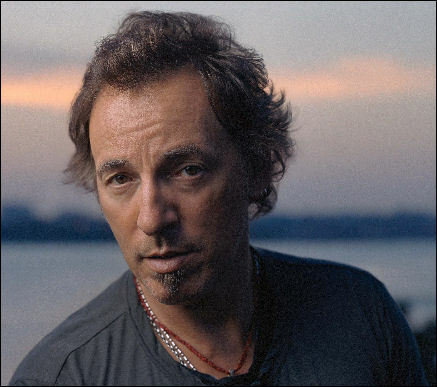 Want to get a preview of Springsteen on tour, then check out BruceSpringsteen.net. Footage of live songs from his European show at the Glastonbury Festival on June 27 can be seen here.